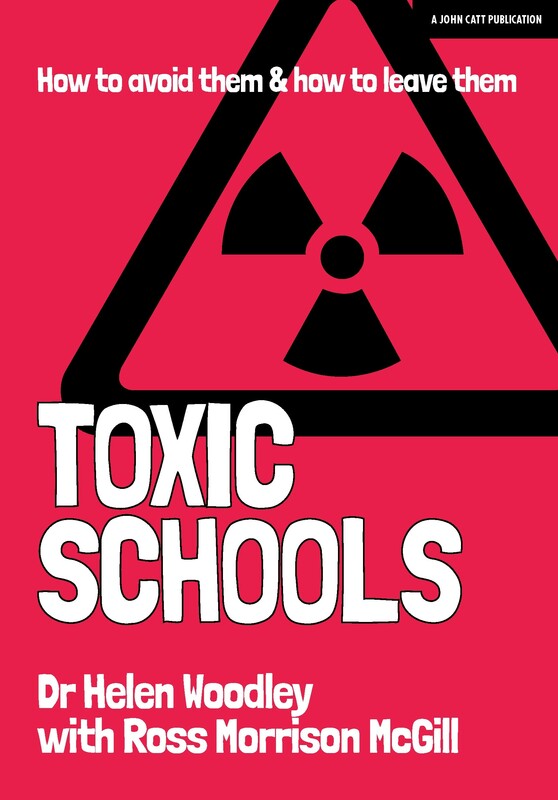 Helen Woodley's critically-important action research is an investigation into the effect of working on a toxic schools on teacher mental health and wellbeing. Five teachers share their experiences of working in toxic schools across a variety of settings. Strategies for coping in such schools are shared including a wider look at how school culture can be developed to better support staff. 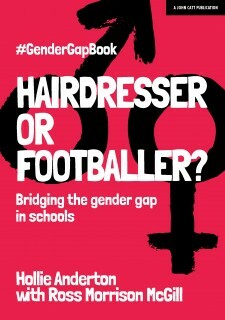 Helen Woodley has been writing for Teacher Toolkit since February 2017. She is currently a teacher, soon to be an ITE Senior Lecturer at Northumbria University, having previously trained in primary education working in a variety of schools in England. She has worked in a wide variety of special school settings, including all age schools. Ross Morrison McGill is @TeacherToolkit, the ‘most followed educator on Twitter in the UK’ and founder of one of the most popular education websites in the U.K. He is an award-winning blogger, author and teacher who has worked in some of the most challenging schools in London over the past three decades.